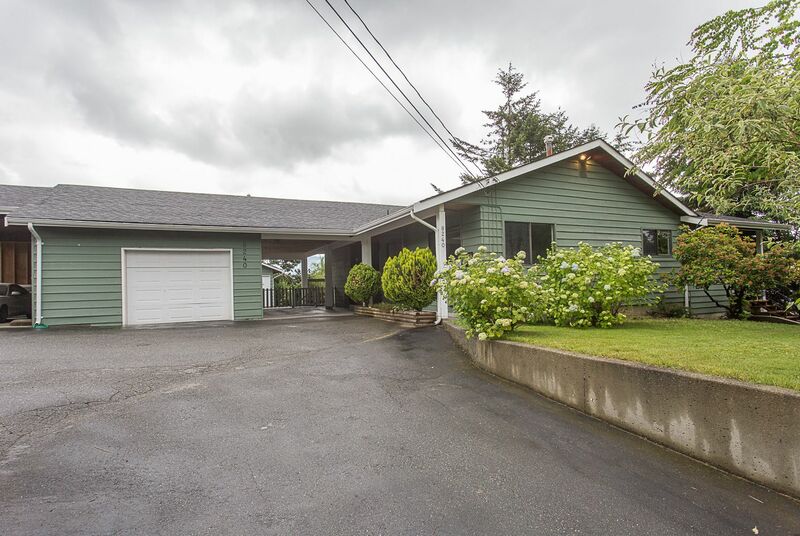 Large full finished basement rancher on a huge private view lot. Total of 5 bedrooms. Top floor newly updated with floors, baths and finishing. A huge new deck wraps 1/2 the home. 2 bedroom, plus den suite in basement has separate entry, laundry and patio. Outbuildings; include a 31 x 17.6 garage, a 16 x 15 workshop and 22 x 13 R.V. parking carport. Property is beautifully landscaped with mature plantings, handy to Hatzic Elem. School & Hatzic Middle School. Hwy 7 is just down the hill.